Standings RESET every MONTH! Earn points in regular reason tournaments at individual locations. Daily freerolls, nightly satellites to monthly qualifier. No download. 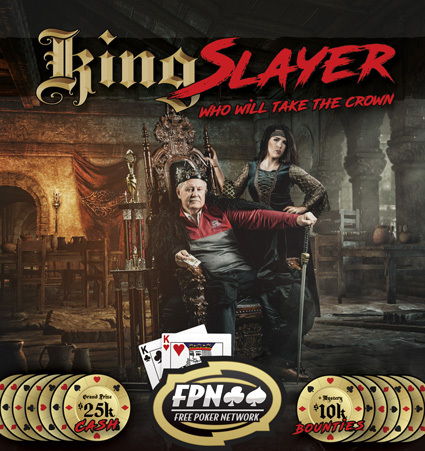 Who Will Be The Next Cash King? A big congratulations goes out to Erin Schussler from Lonsdale, MN who cashed in event #51 at this years WSOP. She played great poker for two days and outlasted over 2,500 other players. Erin won $3,036 and ended up taking 196th place. 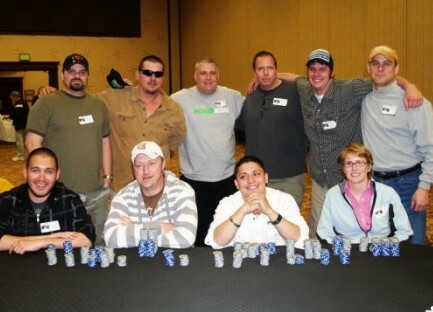 Altogether in the event there were 2,781 players in the event. Erin was one of our eight winners from last summers Vegas Invasion promotion and used her buy-in in event #51. 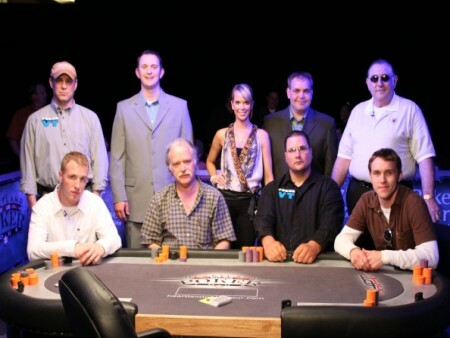 Erin set league history as she was the first ever grand prize winner in FPN's history to cash in a WSOP event. Way to go Erin!!! Mitch is playing today (6-23) in the $2,500 Omaha Hi-Low split 8's or better. He is set up on our twitter page and will be making tweets from the tournament so we can follow along. Click here to follow us on twitter. Mitch has now cashed FOUR times so far in this year's WSOP! He made a big run at the final table of the H.O.R.S.E. event #31, taking 3rd place for $100k. 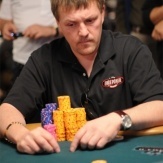 There were 770 entrants, and a "who's who" list of poker pros. Congratulations are in order for some league players who cashed in on the Heartland Poker Tour this past weekend at Northern Lights Casino in Walker, Minnesota. Free Poker Network players continue to thrive on the HPT as four of the televised six were regular league players. 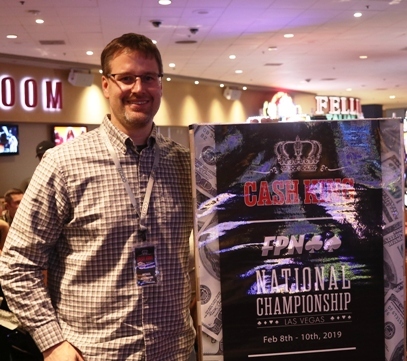 Free Poker Network players cashed for a whopping $64,290. Forty percent of the entire prize pool was won by people who have played and continue to play in our league!!! 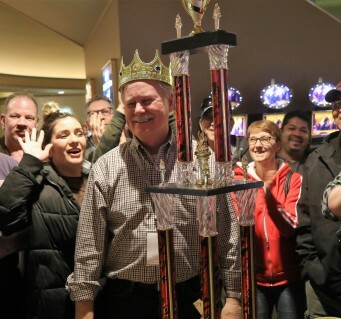 On Saturday, May 16th 225 players from all over the state of Minnesota showed up a the Shooting Star Casino in Mahnomen to take their shot at becoming on of the exclusive qualifiers for the Party at the Palms Championship. With such a large field every player had to win their fair share of coin flips and play their best poker. In the end, twenty players would end up qualifying with the last ten players remaining winning $500 towards travel expenses. The action started out fast and furious as Travis Hartwig was the first player to be knocked out within the first half hour of play. He got all his chips in ahead as he flopped broadway only to be sucked out on by a full house on the dreaded river. Congratulations to Dale Hjelmgren and Justin Lamb from the Outer Limits in New Richmond, Wisconsin as the latest two players to qualify for the Party at the Palms National Championship in Las Vegas! Pitcher's Pub in Madison, Wisconsin hosted the Party at the Palms State Final this past Saturday, May 9th where the top two players advanced to play on June 28th in the Kingpin Suite at the Palms Casino. Remember, twenty-one players out of the 50 invited will move on to play in Event #54 on the following day! Dale Hjelmgren was the overall winner and earned $500 in travel money as well. Live from The Orleans for Vegas Invasion!! Jenny Kriewald WINS Heartland Poker Tour Event! 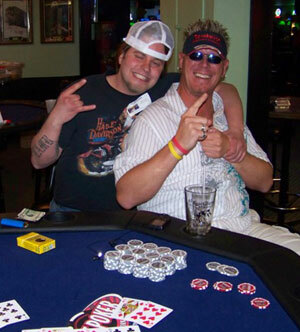 Earn Money Organizing Poker Leagues!